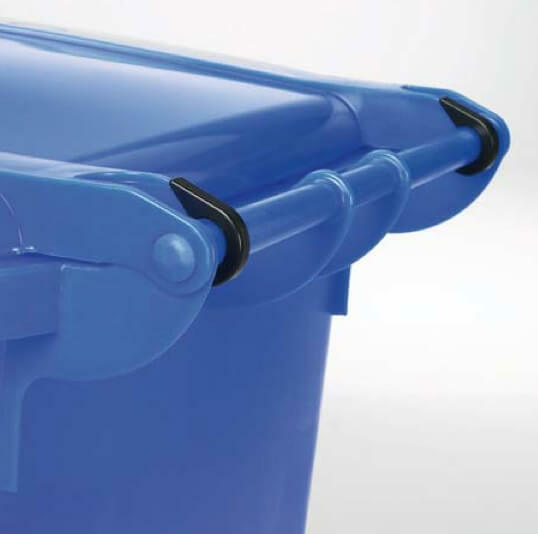 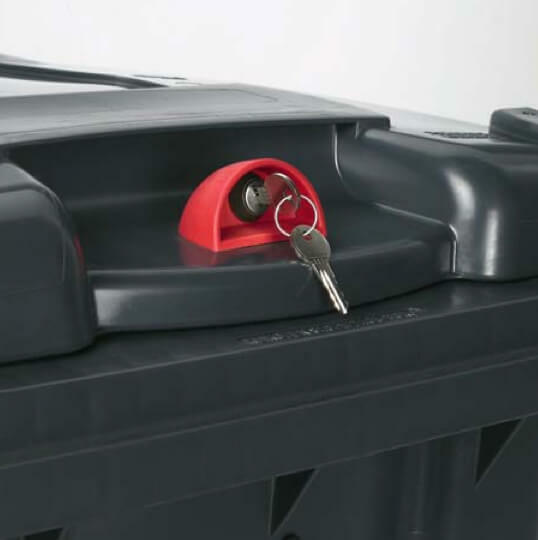 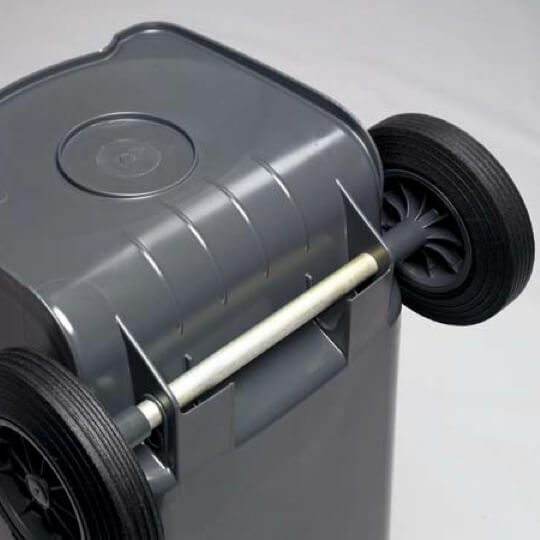 For ultimate product durability and longevity, Carbery’s 120 litres wheelie bin is manufactured from premium quality High Density Polyethylene (HDPE) using the compact injection moulding method. 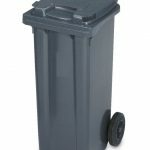 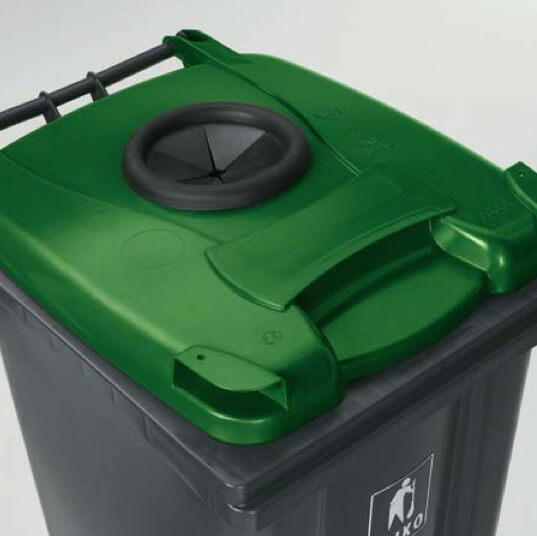 This produces a wheeled bin which possesses excellent frost, heat, impact and chemical resistance properties, whilst a smooth interior helps prevent waste and rubbish from sticking during emptying. 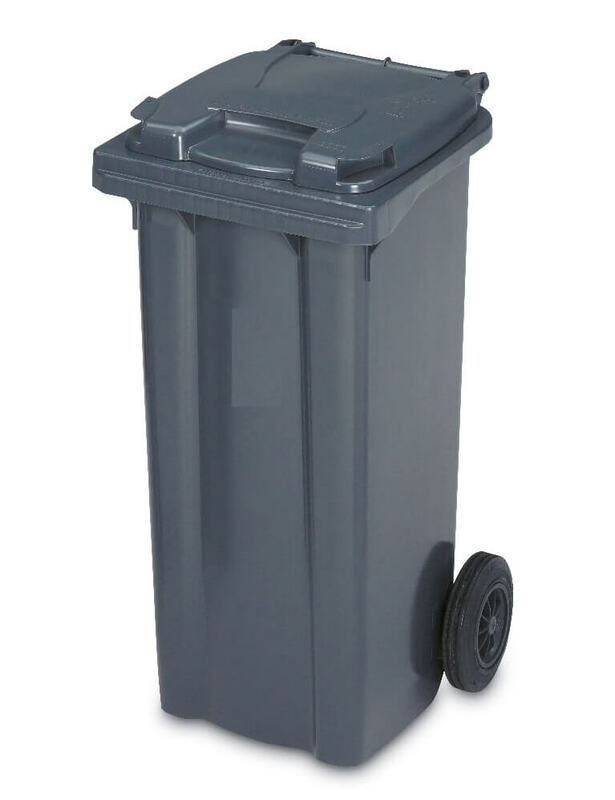 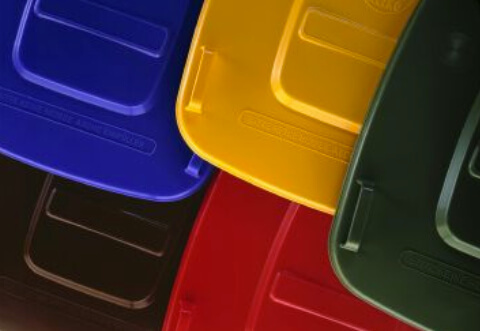 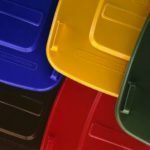 Bins can be supplied with a choice of a flat or a roll top lid.